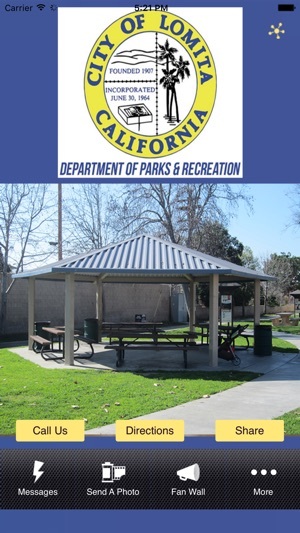 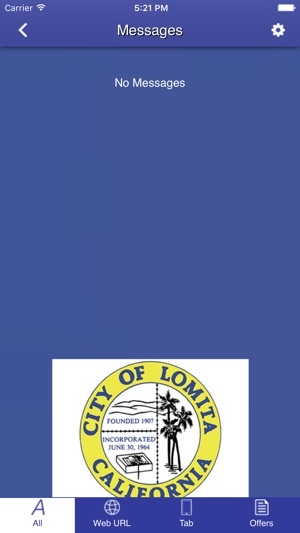 Get closer to the Lomita Parks and Recreation Department than ever before when you download our Mobile App. 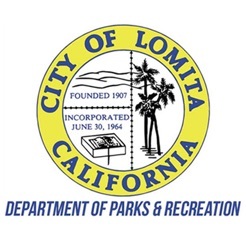 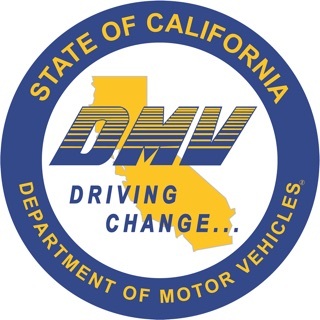 Inside you will find the most updated information surrounding the Lomita Rec Department. 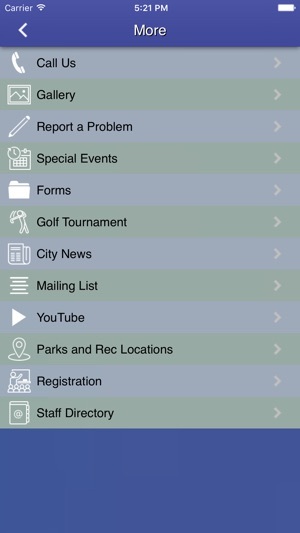 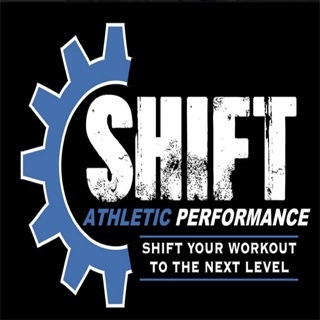 Inside you will find one-touch access to information on fields, sports, special events and so much more.